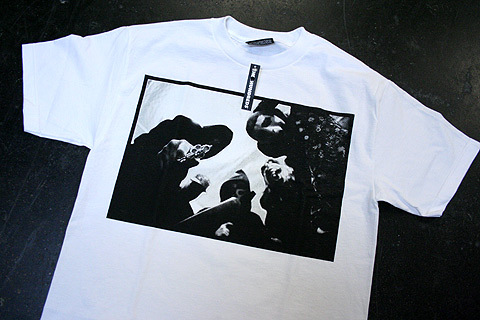 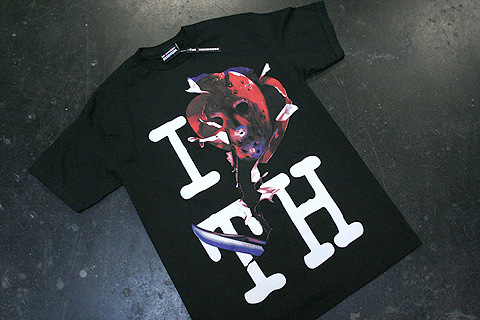 Friday the 13th tees on sale now online and at The Store. 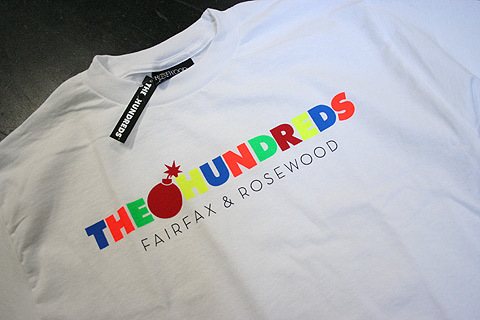 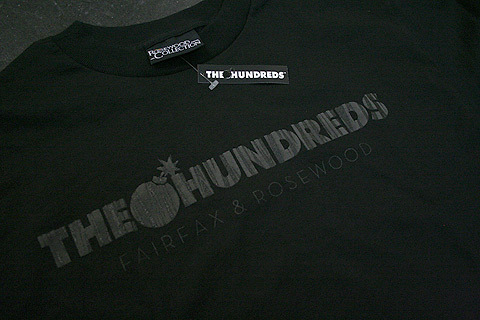 Rosewood Collection logo tees in-store only. 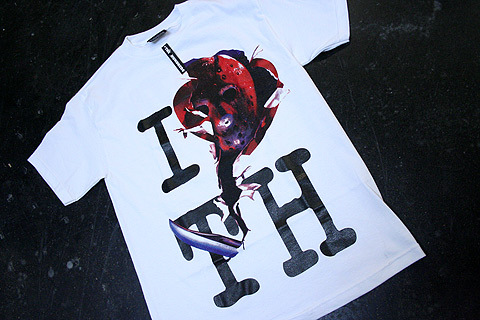 edit: The Jason shirt is sold out online. 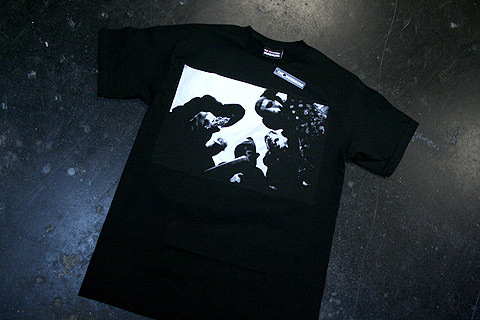 The 13th Witness collab is almost gone as well.